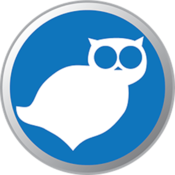 The updated version of Owl is available on the Mac App Store. Not dead, just on life support. I am planning to release the code on GitHub before the end of January. I would like to have an update on the App Store in the next month or so. We’ll see what happens. If you would like to see this project improved I am happy to receive your feedback.